20,000 followers! Seriously, you guys are awesome! Cheers!! 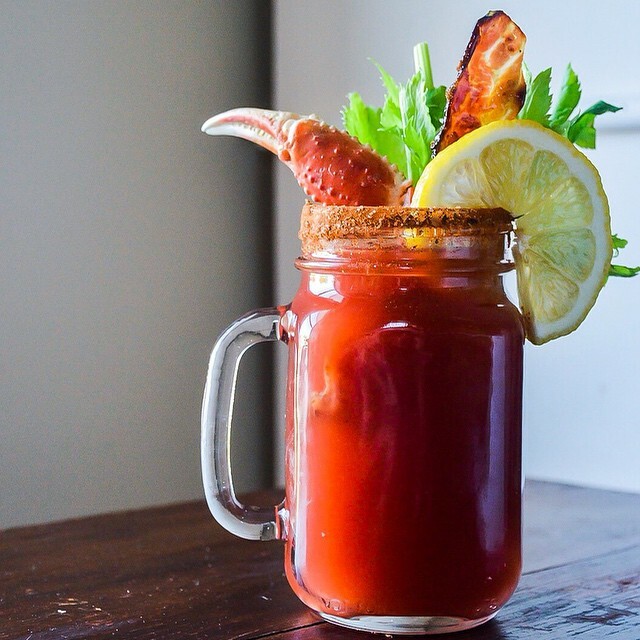 (Caesar with candied maple bacon & snow crab leg).